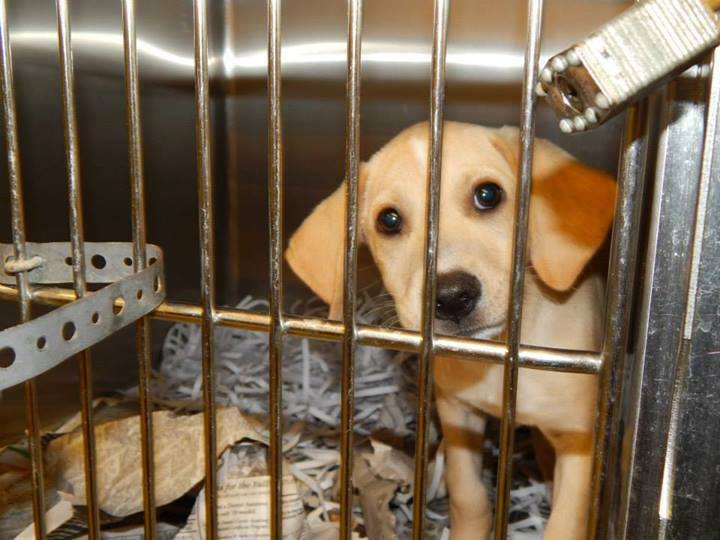 This year, some two million animals will be killed in shelters. The vast majority can and should be placed into loving homes or should never enter shelters in the first place. But there is hope. ​Join us in speaking for those who can’t. In the length of time it will take you to read the Declaration, nearly one hundred animals will be needlessly killed. ​One hundred and fifty years ago, societies for the prevention of cruelty to animals and other humane organizations were founded to establish standards for humane treatment of animals, to promote their rights, and to protect them from harm. This marked the formal beginning of the humane movement in the United States. Increasingly, the practices of both humane societies and municipal animal control agencies are out of step with public sentiment. Today, most Americans hold the humane treatment of animals as a personal value, which is reflected in our laws, cultural practices, the proliferation of organizations founded for animal protection, increased per capita spending on animal care, and great advancements in veterinary medicine. But the agencies that the public expects to protect animals are instead killing some two million animals annually.